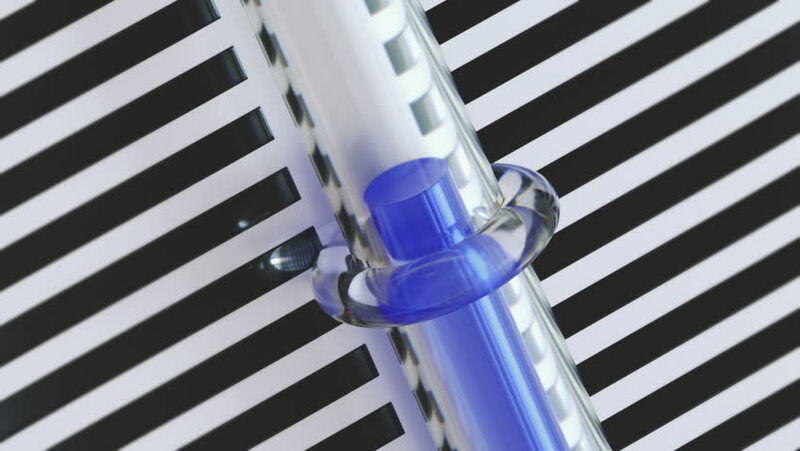 Falling blue mercury in a thermometer. Loop ready macro animation of temperature decrease. hd00:22Milling Machine Produces Metal Detail on Factory.